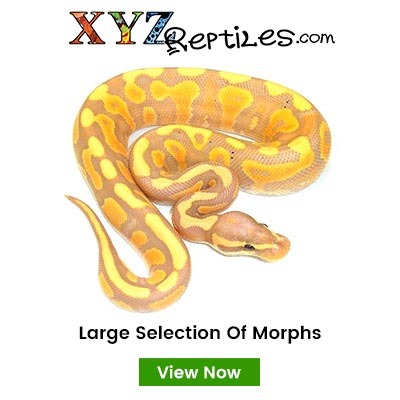 At xyzReptiles we are always available to help our customers as well as other reptile enthusiast with issues such as ball python feeding. 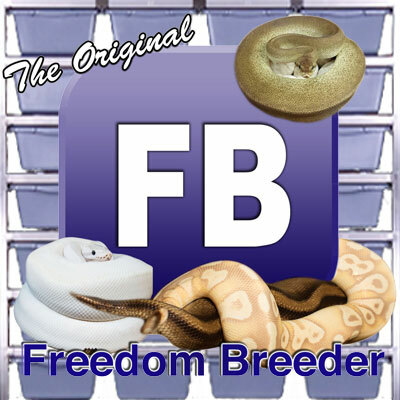 We made this feeding video to help address the issue of â€œmy ball python wont eat, which we hear frequently amongst new ball python owners. 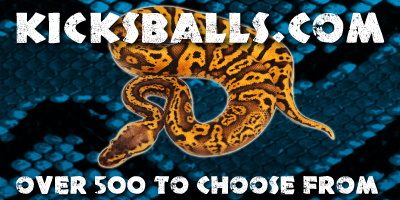 Hopefully this will help resolve this ball python feeding issue.